What is Zero Waste? It’s the ideal that all resources should be reusable so that nothing is wasted. A commitment to zero waste means changing your lifestyle, eating, and consumer habits to use natural, sustainable resources, and then recycling or reusing them so as to continue the cycle of zero waste. The less we waste, the more we’ll be able to sustain the planet and keep it healthy. Of course, at least for now, it’s impossible to be completely zero waste, and that’s not really the point. The point is to strive for sustainable solutions while using as little waste as possible in your daily life. Here are some ways that you can help create a zero waste world in your everyday life. Plastic is non-biodegradable, which means it doesn’t decompose. The Great Pacific Garbage Patch, along with other waste deposit sites, are largely filled with plastic. Because of this, some grocery stores have begun to offer reusable cloth bags as an alternative to plastic. This is the most common way to cut down on plastic use. Another way is to save plastic bags that you use at stores to reuse them at a later date. You can also switch from bottled water to tap water, bring your own travel mug to your local coffee shops for coffee, or curb your use of straws. Think about how much plastic you use during the day, and how much you really need. Are there any plastic habits you can quit? Before you throw your old clothes, household appliances, or containers away, see if there are any local non-profit charities that can take them for reuse. You can donate clothes to Goodwill or similar thrift stores, and any cans of food that you don’t think you’ll use to a local food pantry. If nothing else, you can even sell online old appliances and decorations you no longer use. As long as it ends up in the hands of someone who needs it, you’re still making your life that much more waste free. 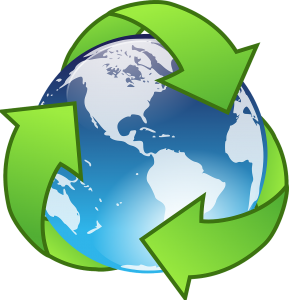 In a previous blog post, we talked about certain non-profits that accept items that can’t otherwise be recycled, from wine corks to bike parts. 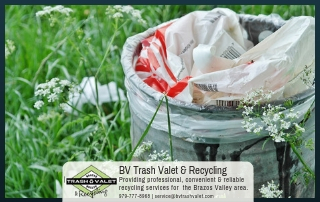 If you live in Brazos Valley outside of the Bryan-College Station city limits, Brazos Valley Trash Valet & Recycling offers recycling along with its usual waste management services. 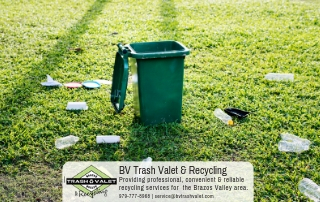 Recycling is perhaps the easiest way to lower your personal waste. With recycling, it’s less important how much plastic you use throughout the day than what you do with that plastic when you’re finished with it. 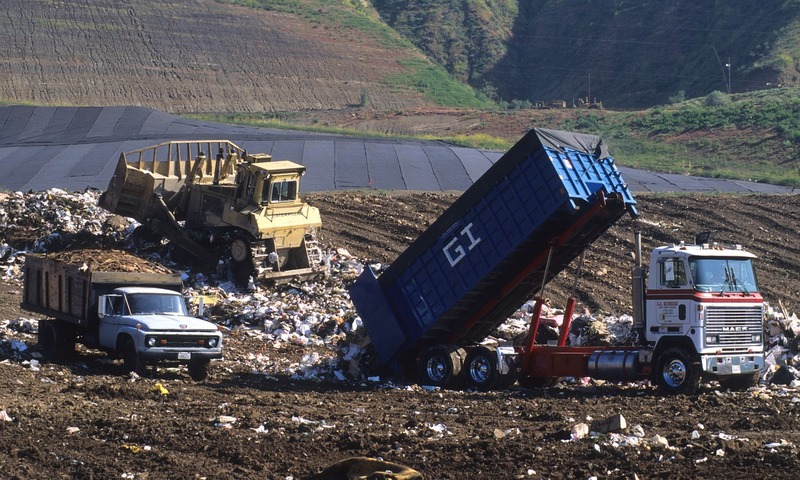 Recycling companies reclaim and process plastic and send it to companies that use it so that it can continue on to its next life. All you have to do is place it in the right bin. 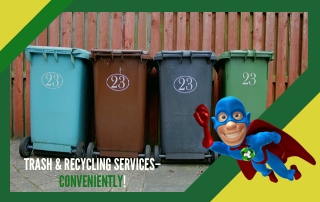 It’s important to keep in mind that not all plastics are recycled the same way and not all are accepted with your local recycling company. Before you throw it away, go over your recycling companies list of acceptable materials and make sure that your plastic is okay to be recycled. 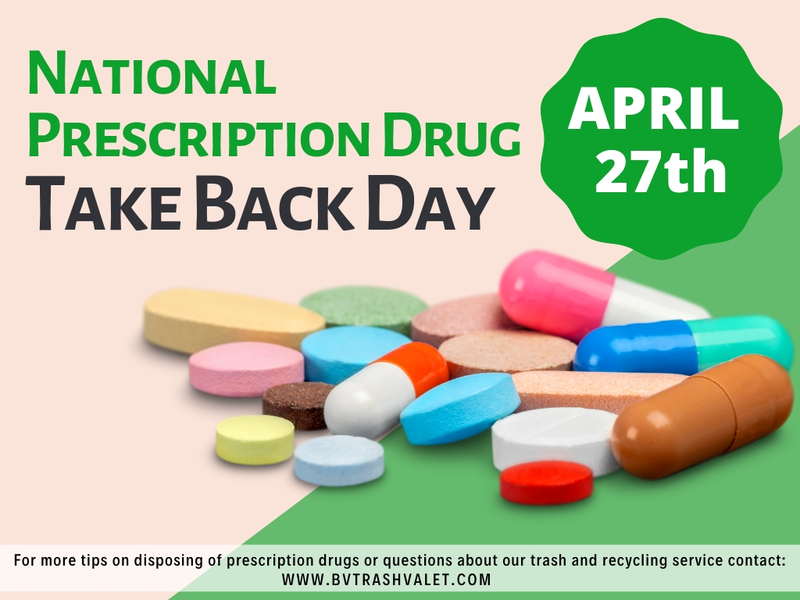 If you have any questions, contact Brazos Valley Trash Valet & Recycling. We want to help you get started on your zero waste life.